Birth Certificate Requirements | Hello Saigon! And so, did I get to pass the documents? Oh yes sireeee! The anh oi told me to bring this home to fill out but since that is out of the question (I took the cab which cost me 130kVND), I decided to stay put and just decipher the form using the other documents that I had with me. Luckily, the anh oi was good enough to assist me when there were no other people bugging him. Thank you God! 8. Affidavit on One and the Same Person – for the mom who has taken their husband’s last name >> Not needed. Just use affidavit listed in #10. I passed all original translated documents — notarized by the People’s Committee (meaning the one with the red stamp). This also includes the original certificate in Vietnamese from the hospital. To help the officer in Window 3, flip all your documents to the portion where the Vietnamese translation is shown. From the time of birth, the parents are given 60 days to pass all the documents for the birth certificate. However, since I was unable to, I had to pay the fine of 75,000 VND. So how much is the birth certificate actually? 15,000 VND. YES! Just 15kVND! Can you believe it? 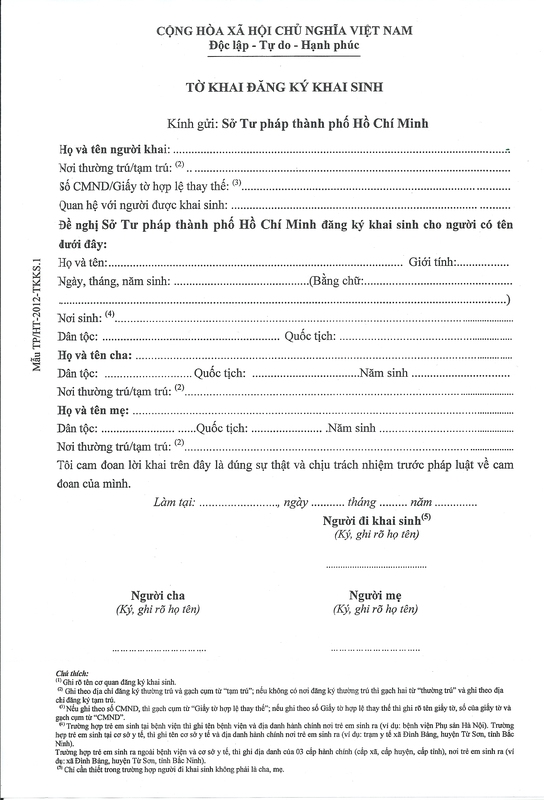 Be mindful to fill this out the Vietnamese way. 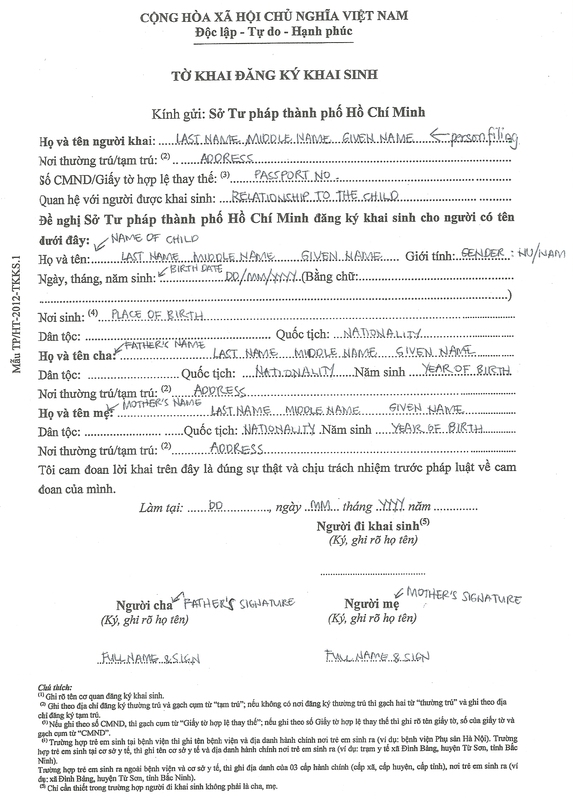 If you’re the mom filling this out, put “Mẹ” in the space provided for “relationship to the child”. Also, when putting dates, use the DD/MM/YYYY format. This entry was posted in Exploring Saigon and tagged Birth Certificate, Department of Justice, Vietnam. Bookmark the permalink. 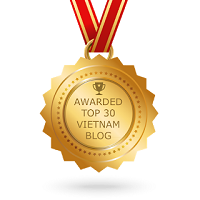 Pingback: How to Get a Birth Certificate in Vietnam: A Summary | Hello Saigon! hi Lyra a quick one but i have a different name in my passport from my husband as it is in my maiden name. the marriage certificate obviously shows that we have got married and shows the new surname. do you think that the fact my passport is in my maiden name will be a problem for getting a birth certificate for our baby, even though we are married? thanks for your help! Hi. What you can do is photocopy your marriage certificate, birth certificate, and passport then present together with the originals at your embassy and request for an Affidavit of One and the Same Person. After which, you’d have to have the affidavit translated and notarized to Vietnamese at the People’s Committee. Lastly, have translated and notarized document authenticated at the Ministry of Foreign Affairs. Hope this helps. I wanna ask about the ADDRESS, is’t the address in the philippines or address in vietnam where we live? Im a filipino also and I gave birth to my child last july, I just want to ask if the affidavit form of the Person in the Father’s Passport is the same as the Person in the Marriage Certificate is provided by the philippine consulate? and how if I cant present the original passport of my husband due to he is working in danang? Is photocopy of his passport enough? 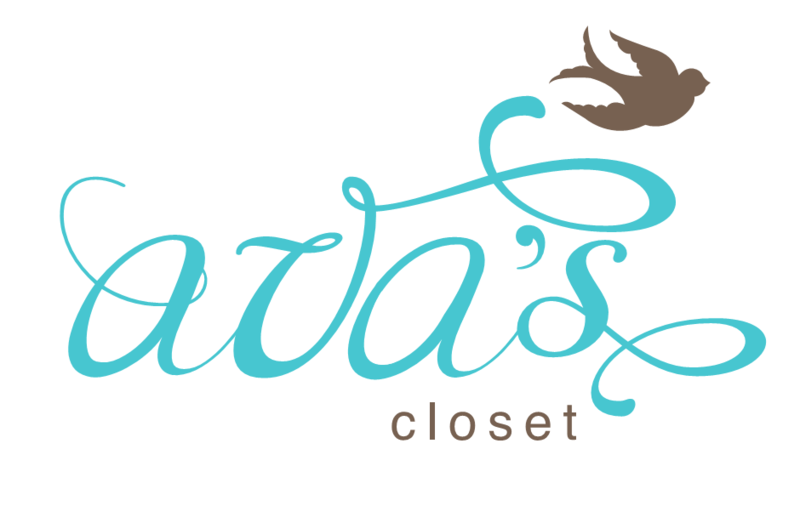 When you go to the consul, you just pass your required documents and request for the affidavit. They have a template there already. In the consul, I think the photocopy will be okay but when you pass the documents to the People’s Committee for translation, they might ask for the passport.